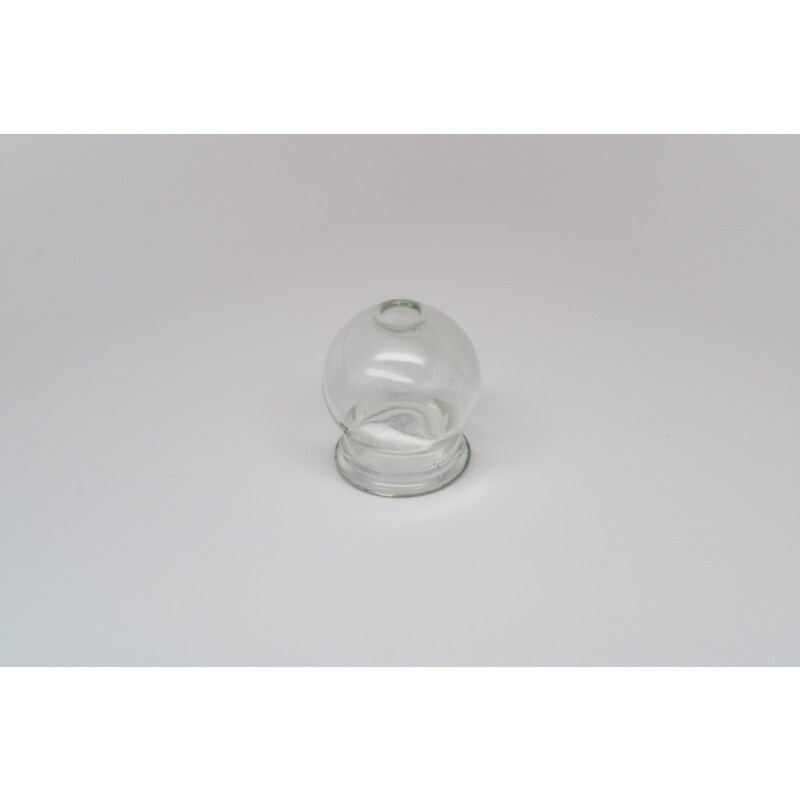 Helio USA Inc. Small Glass Cupping Jar CP-06B Helio USA Inc.
For classic fire cupping technique. 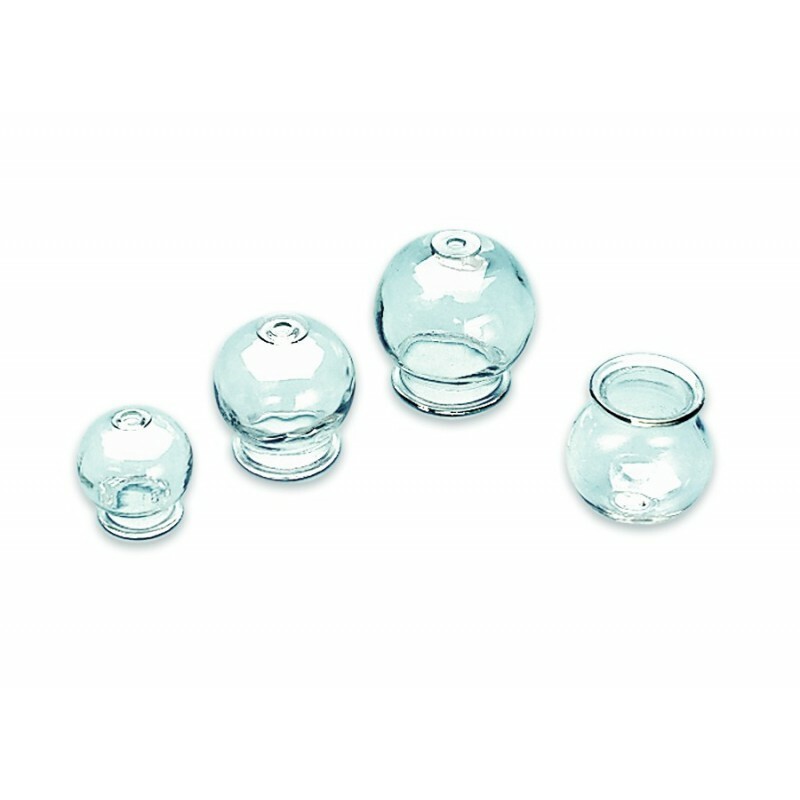 Heavy thick glass with smooth mouth. flat top allows you to rest the jar after cleaning to keep the rim clean.